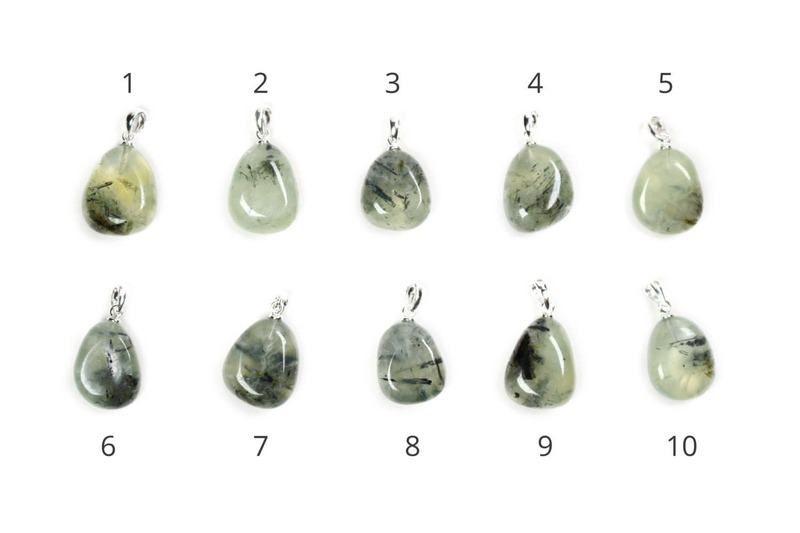 These prehnite pendants are natural and genuine. 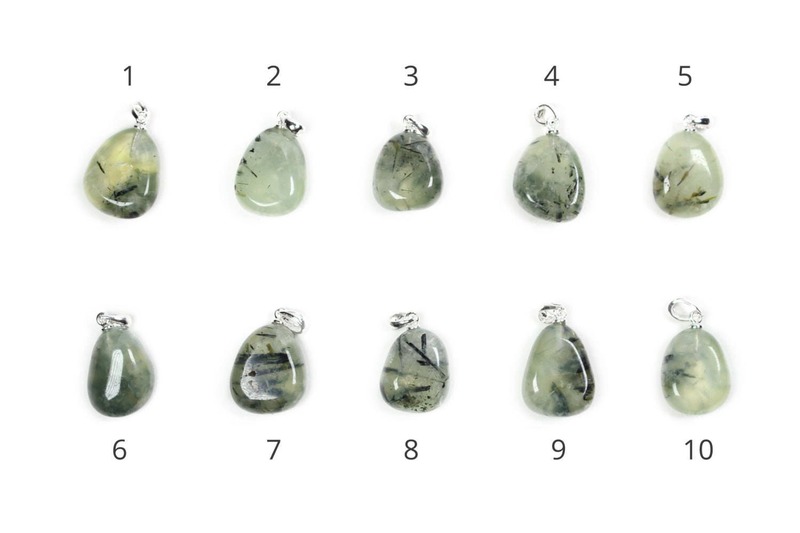 They have some dark-green needle-like epidote inclusions, which is natural and common to prehnite. Each crystal pendant is unique and cut into nugget shapes. 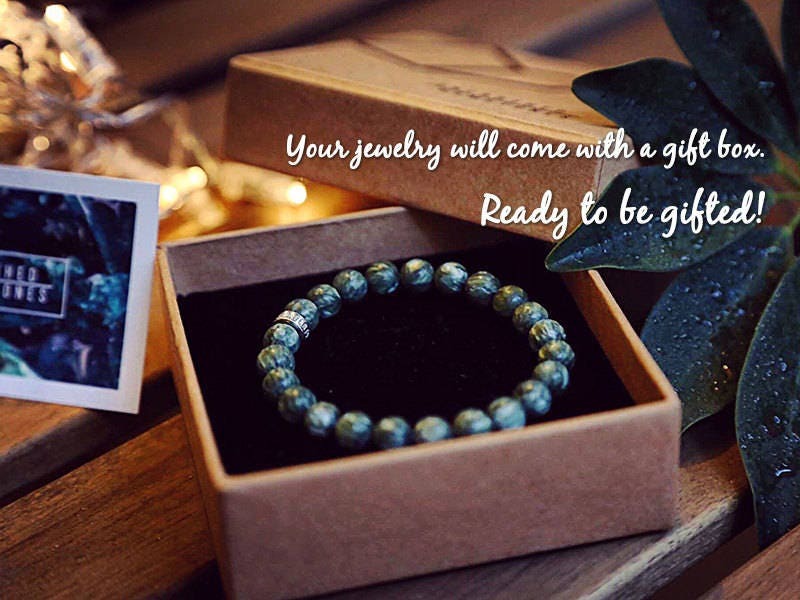 Perfect as gift for yourself and friends! 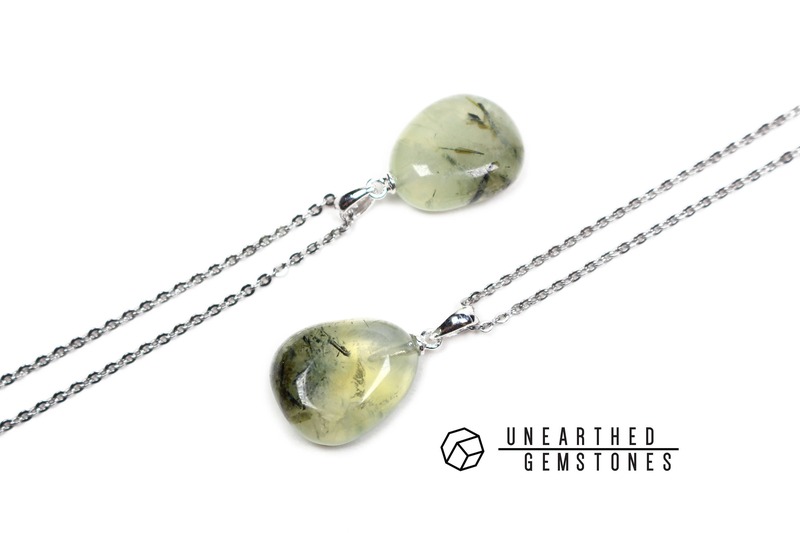 Prehnite is a gemstone with colors ranging from green to yellow. It is usually translucent and transparent crystals are very rare. 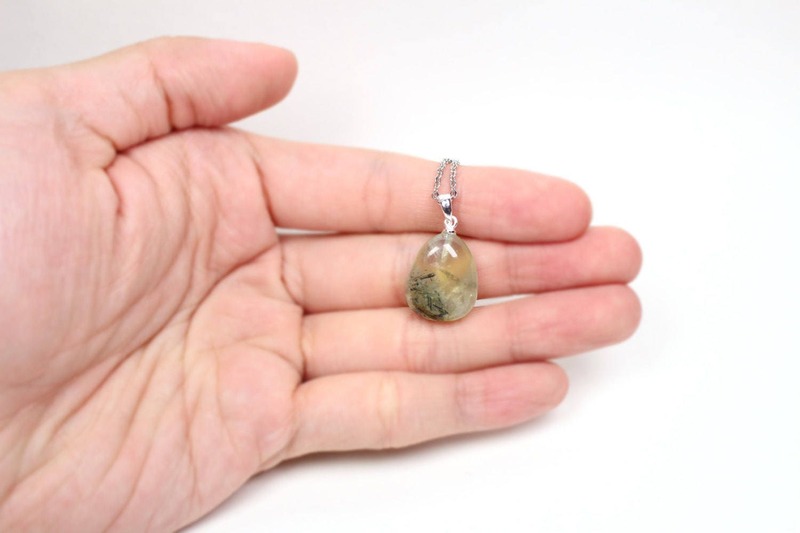 Prehnite with a grape green color with no noticeable inclusions is the most desirable. Just like the picture. Very happy. Thanks!